Three presentations at the Alberta Lake Management Society annual workshop held at Buffalo Lake on September 28 and 29 were particularly important for our Sylvan Lake watershed. 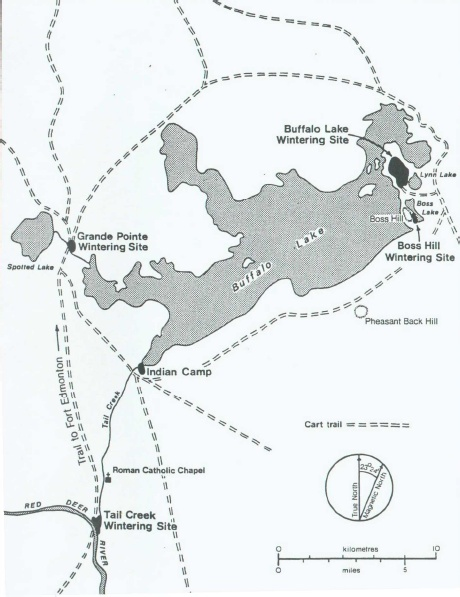 First, see some Buffalo Lake history here. Environmental lawyer Stewart, author of the Pigeon Lake Model Land Use Bylaw, expressed enthusiastic support for our adaptation of the global chemical industry’s Responsible Care program for watershed applications. Several participants requested copies of our Responsible Care of Watersheds and draft Stewardship Standards. A new analysis of the state of the Sylvan Lake shoreline is included in this AEP report. Instead of previously used video surveys, this project applied high resolution imagery to explore and rate the condition of the Sylvan Lake riparian zone. A comparison among popular recreational lakes, and monitoring their shoreline conditions over time, is now possible. The Alberta Biodiversity Monitoring Institute based at the U of A has used satellite imagery and assumptions (export coefficients) about the rates of release of nutrients from land areas of different types to identify and rank sources of concern for that are threats to water bodies. 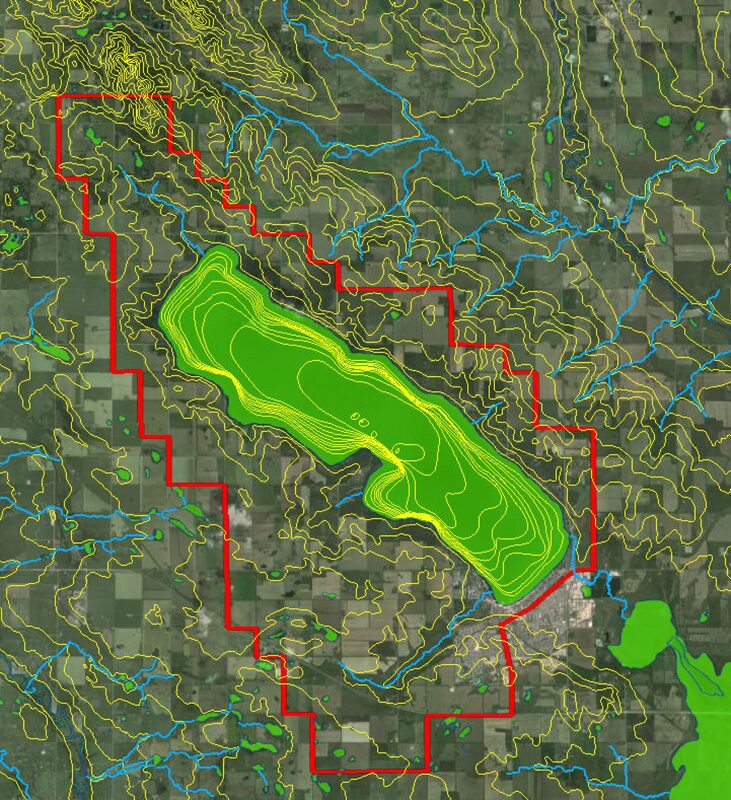 As follow-up, we are exploring the feasibility of a Sylvan Lake watershed application by ABMI to supplement our own water balance model and GIS mapping of land use. Other workshop presentations are posted on the ALMS website. ALMS, the RDRWA and ACC co-sponsored the event.